The American Society of Gene and Cell Therapy held their 21st annual meeting in Chicago from May 16-19. The meeting welcomed thousands of attendees from science, industry, and patient advocacy groups. Imanis was represented with a booth, several poster presentations, and a place in the Tools and Technologies Forum. 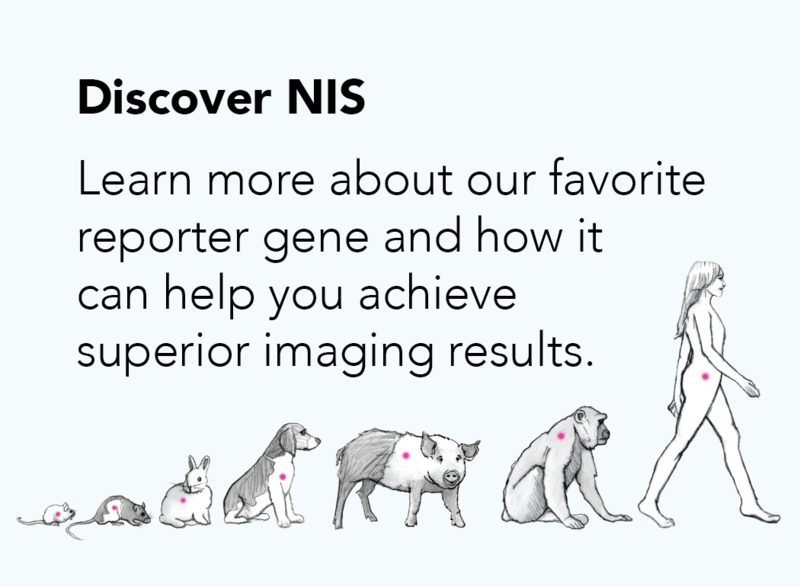 Through these forums, we demonstrated how noninvasive NIS imaging technology can accelerate therapeutic development in areas such as CAR T, iPSc, and more. 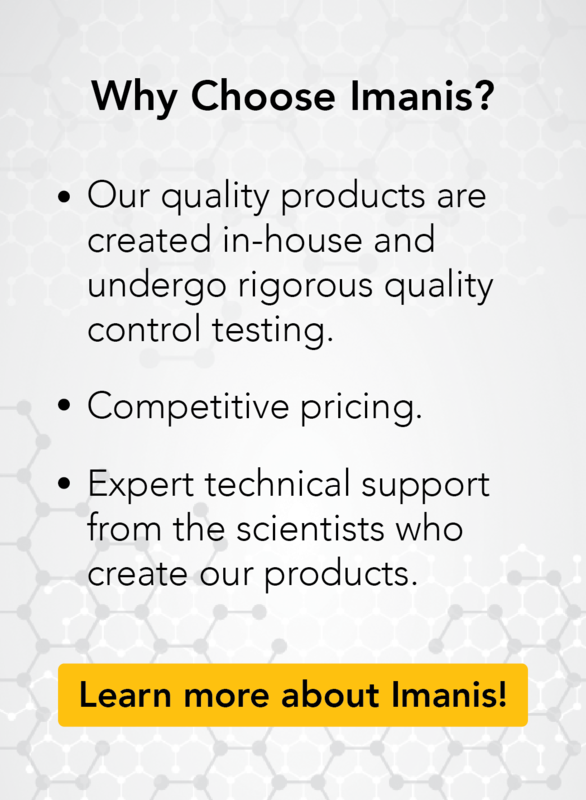 Imanis is proud to accelerate the many advancements being made in the area of gene and cell therapy. 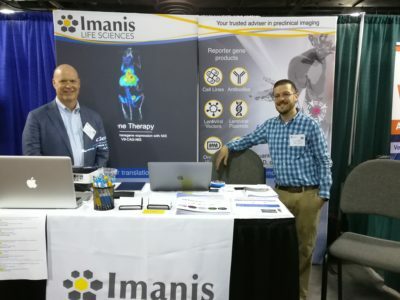 If you want to learn more about our noninvasive imaging technology, contact us at support@imanislife.com.